and when they have a fun retro vibe..
Well, recently I was sent some Daisy Decals. I totally fell in love with their retro flair and style. I was so excited to get some of my own. My daughter did try to "borrow" them...but I won! Vintage Girl decal that my daughter loved! 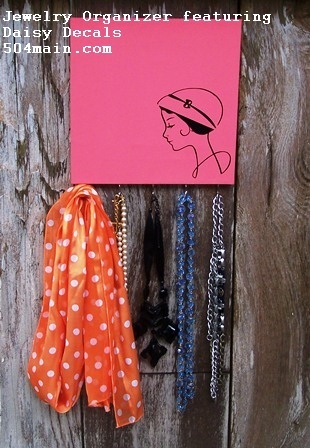 now she has a special place to hang her latest creations. CUTE! I want one too now. Did I mention I love my new computer!? 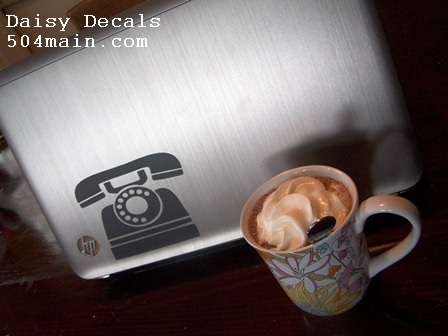 New computer + retro phone decal + mochas = happy! Why the phone on the computer you may ask? 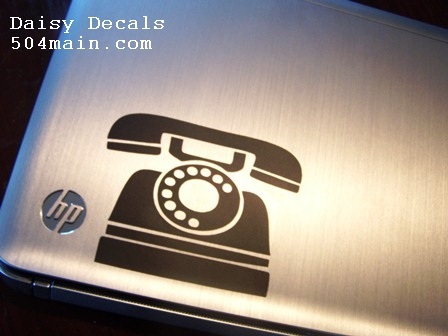 Because email has virtually replaced all the time I spend on the phone! Although I am kind of thinking I need the Typewriter. I think that would be some good inspiration! 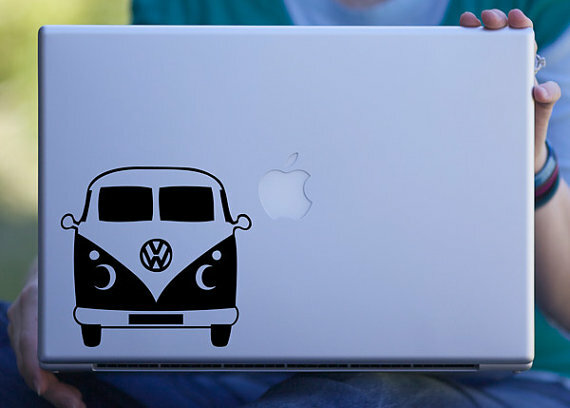 Next up..my parents must have the VW Bus! So, what do you think...which one is your favorite? Here is your chance to win one! 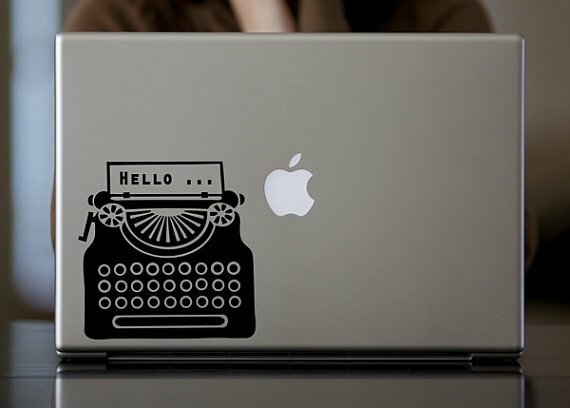 My favorite item has to be the Retro Typewriter Decal. I'm a writer, so this would be just perfect. I like the retro polaroid camera ones and also the glasses one! 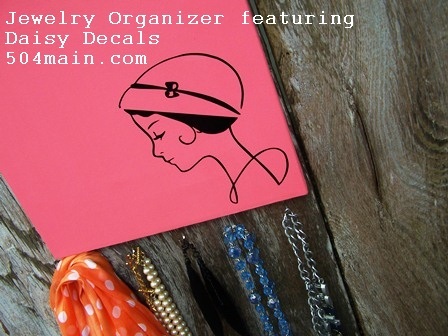 I love the vintage girl decal! Great shop! I'm in love with the Retro Typewriter. It's just perfect. 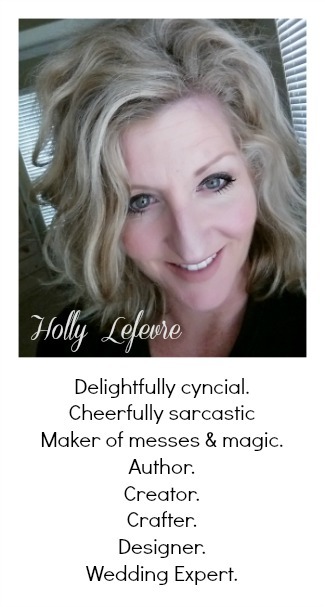 I'm between the typewriter and vintage camera, but since I write I think the typewriter wins! Can't decide if I like the camper or the bike cruiser best. Such cute stuff! I drive a VW bug so I would have to have the van....my hubby's dream is to have a refurbished one! oh my goodness how stinkin darling! I'm smitten with the beach cruiser and the trailer (ahhhh) but I think i'm in LOVE with that hello typewriter too! YUM! very retro i like your style and the design. I love the yellow submarine! Being a Beatles fan, it jumped right out at me! I love the view master one! Brings back a lot of memories. I am loving that typewriter but they're all pretty darned cool! 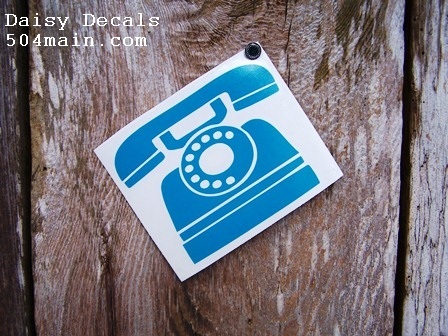 These lil decals are so fun, love the retro style! I especially like the vw bus and cruiser! So adorable! I love the typewriter! Thanks for the post. I too like the typewriter. I love the cruiser bike decal....totally reminds me of summer! thanks for the post! the retro Polaroid camera is DARLING -- -her shop is adorable!! !